Each crepe weighs approximately 3.2 oz. 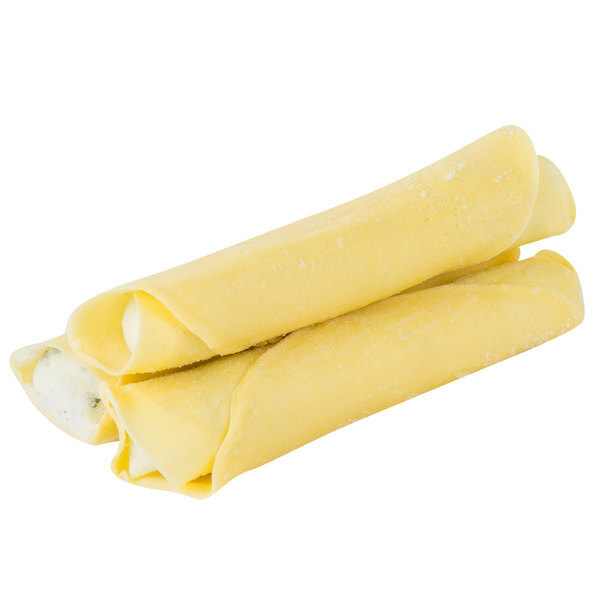 A staple food in many traditional Italian establishments, Conte's Pasta cheese manicotti is a must-have addition to any kitchen. 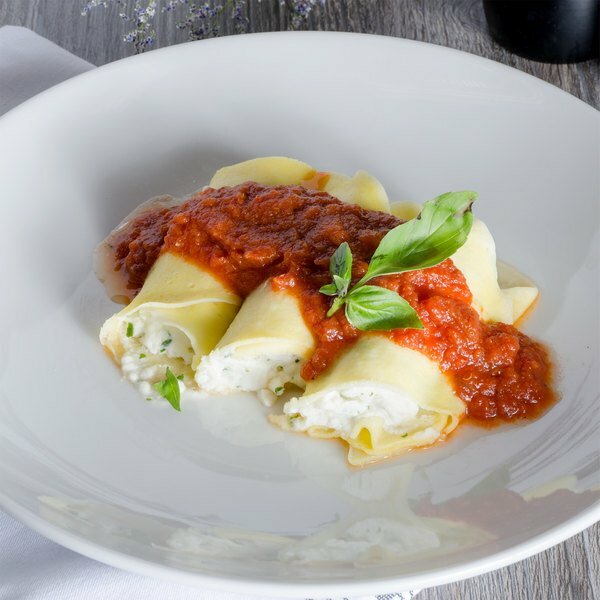 Use this crepe-style, cheese filled manicotti as a delicious entree to serve at your restaurant, buffet, or roadside bistro. Top it off with a delectable sauce, salad greens, or cheese for a meal your patrons won't soon forget. This manicotti is easy to cook in any establishment. 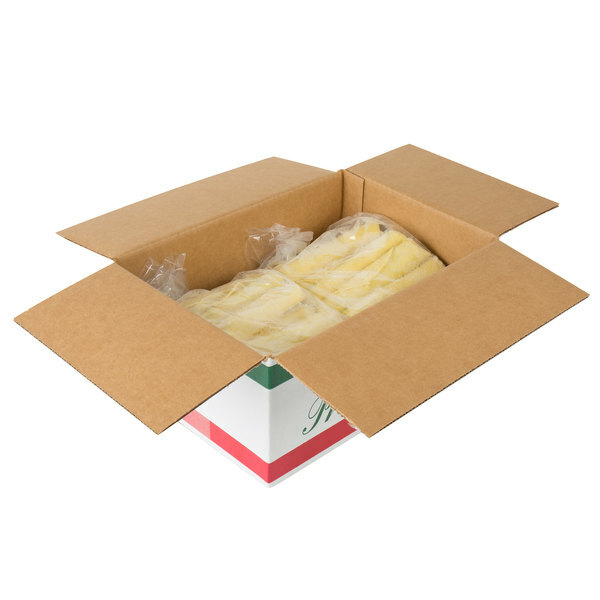 Simply bake the frozen manicotti until cooked and you're ready to serve! 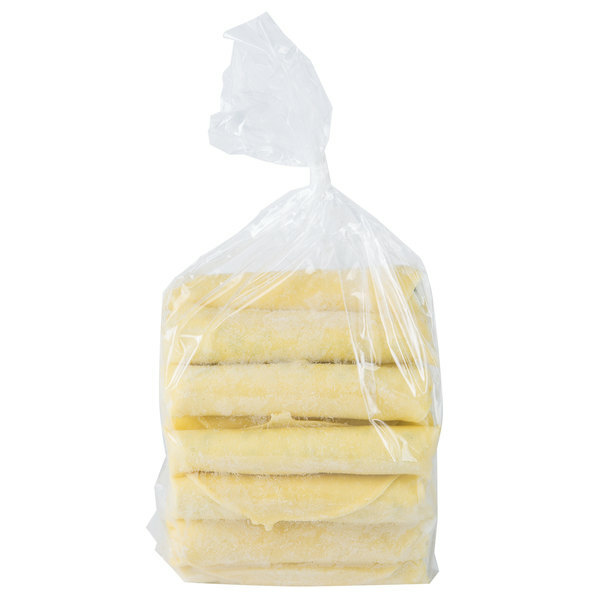 Since they're ready to cook, you'll save significant time when compared to making manicotti from scratch.